Your tour begins when you are picked up from your accommodation between 1:15am – 2:30am depending on your location. At 3:30am you will arrive at your starting point of Toya Bungkah Village where you will meet your professional experienced trekking guide. You will have an introduction and safety briefing at 3:45am before starting your trek at 4am. 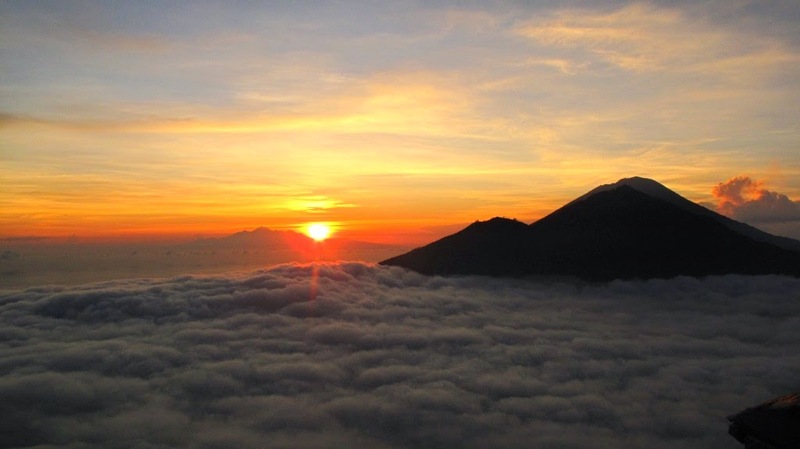 It will take around 1.5 – 2 hours to reach the summit of Mount Batur (1717 metres) above sea level. The climb is quite steep, but you will forget all the required effort when you will see the sunrise at 6am. 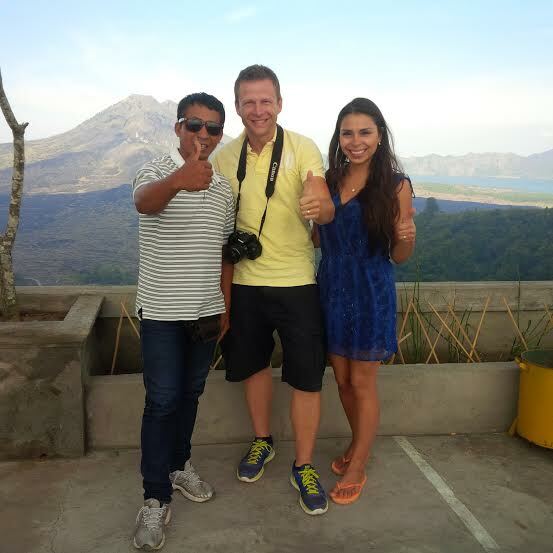 While eating breakfast, you will catch amazing sights and see the beautiful colours of the sunrise while overlooking the majestic view of Lake Batur and Mount Rinjani. You have a stunning view of every angle you see it. After the sunrise, your guide will offer you the option to go back down or to do an additional walk around the crater and lava. 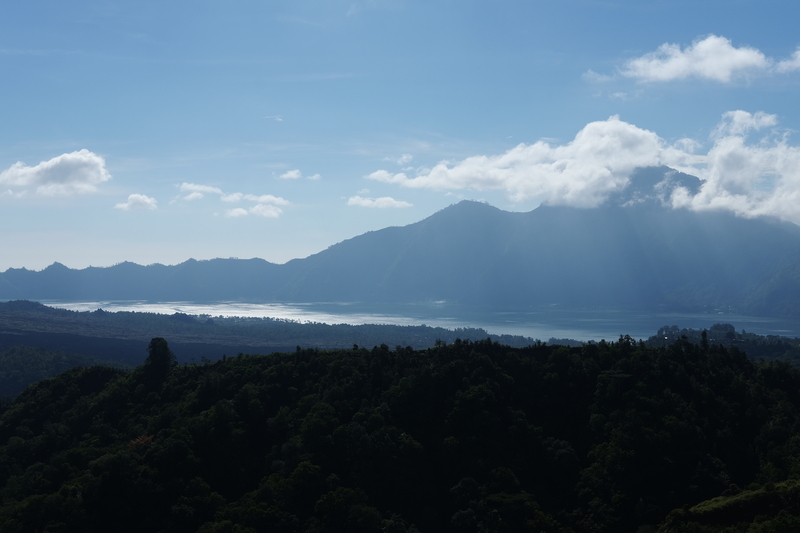 Visit the raw, least visited part of Mount Batur and learn about lava flows and ash cones with your guide. You may also see some monkeys on your trek back down. You will be arrive back at Toya Bungkah Village at around 9am. You will then be driven to a Balinese Coffee Plantation where you will stop around 11:30am. You will arrive back to your accommodation at 1:30pm.